As you may know, throughout the year we invite teams from local businesses to volunteer at the Shelter and assist the kennel team with the daily tasks of kennel cleaning, feeding the animals and walking dogs or fussing cats. 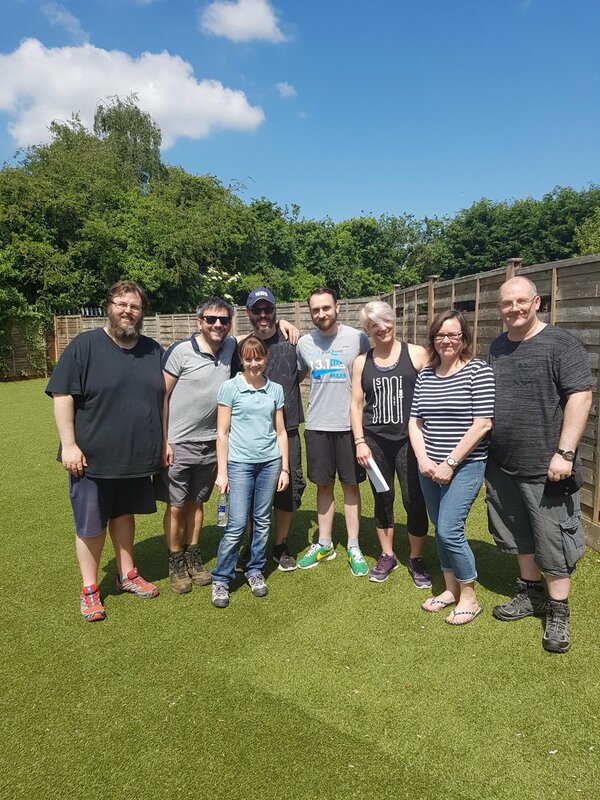 Recently we had a team from 7 Layer Solutions who joined us for a sunny Wednesday of hard work and good fun. The team were a great help on the day, and pitched in with the kennel team to clean over 40 kennels, the cat pods and help with the small animals. Once all the meals and treats were prepared it was time for some animal action, and they wasted no time in getting up close and personal with the dogs and cats here at the Shelter. 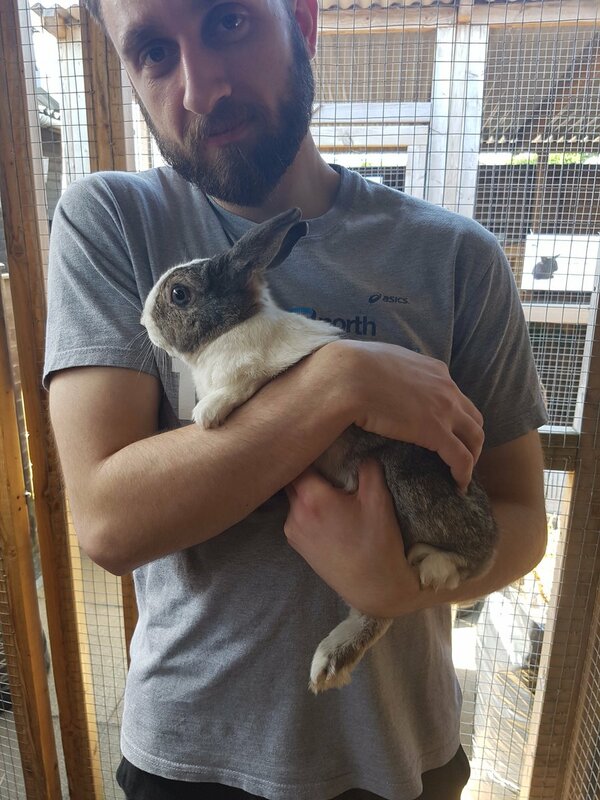 They soon picked some favourites and even made rehoming inquiries, the perfect end to a corporate volunteer day! But it didn’t finish there. 7 Layer’s Development Director, Phil Ball, asked about ways of supporting the Shelter and now the company are proud sponsors of Kennel 6!